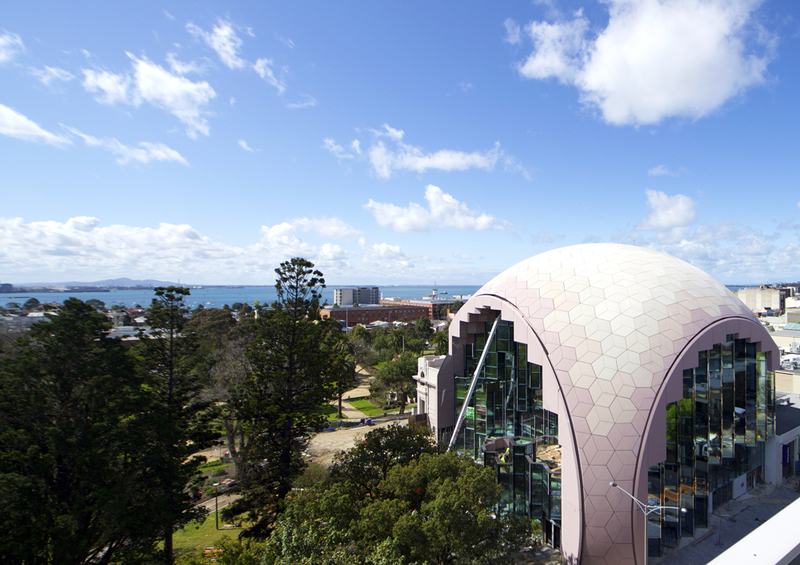 National Family History Month in Geelong | Geelong Family History Group Inc.
Start your family history journey at the Dome. New to family history? Need some help getting started? During National Family History Month, August, members of the Geelong Family History Group will be available in the Heritage Centre to assist visitors with family history research. No bookings needed. Every Thursday in August 2018 – 1.00 to 3.00 pm. This entry was posted in Event, Family history, Family History Research, GFHG Web Site, Local History and tagged featured, Geelong Family History Group, Geelong Heritage Centre, Geelong Library & Heritage Centre, National Family History Month, NFHM, The Dome. Bookmark the permalink.